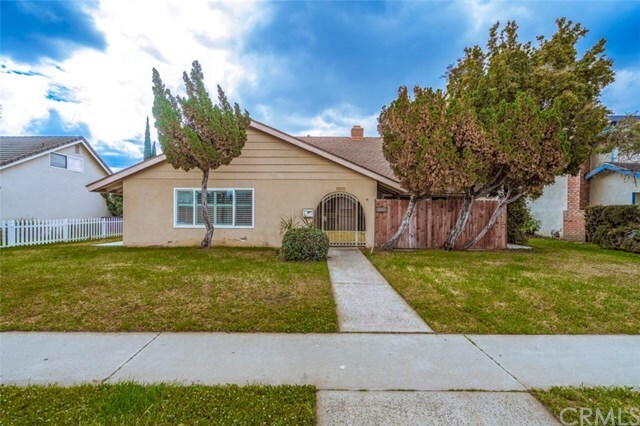 908 E Bastanchury Road, Placentia, CA.| MLS# PW19061165 | Southern California Homes for Sale. Search properties Southern California. Charming two story home located in highly desired area of Placentia. Home features wood flooring and large brick fireplace. Kitchen features abundant cabinetry and storage, center island, large window view to back yard and tile back splash. Exterior features include an arched entry, fenced in front patio area, mature trees, and two car detached garage with alley access. Located near schools, parks, shopping, dining and convenient freeway access.